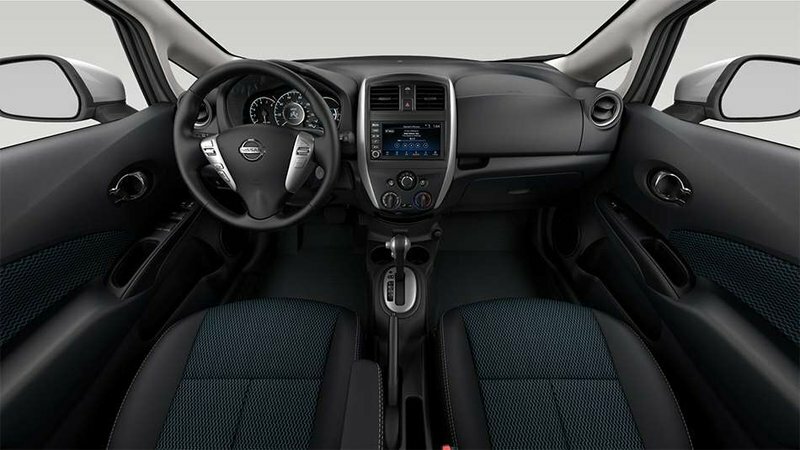 2019 Nissan Versa Note SV CVT Special Edition with Super Black exterior and Charcoal interior! The SV CVT Special Edition model adds Nissan Intelligent Key and Push Button Ignition, Rear Spoiler, Fog Lights, Nissan Connect featuring Apple CarPlay and Android Auto, Sirius XM Satellite Radio, and more! Call or email our sales team today to view!